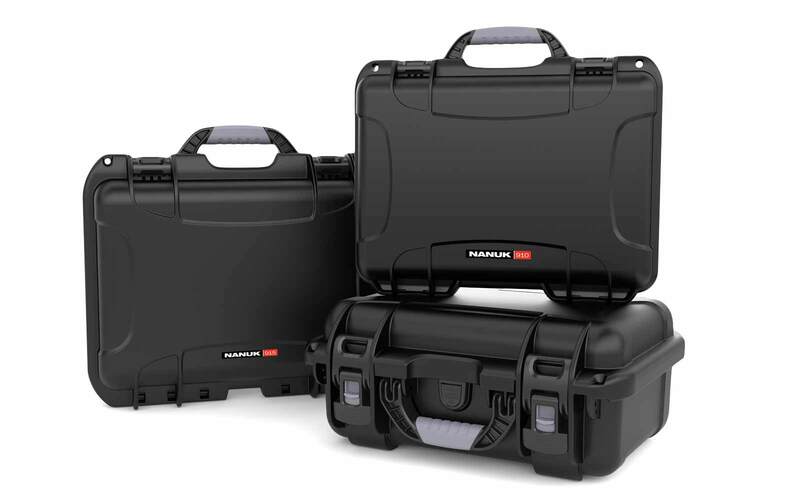 Hey, guys, this is David from Hard Cases, let me show you the Nanuk 923 laptop case. Alright, we have the laptop case here that Nanuk has been working on for ten years before it came out. Just kidding. It came out last year. It's a really cool case, very strong. It's got a nice interior that I'm gonna show you a little bit later. 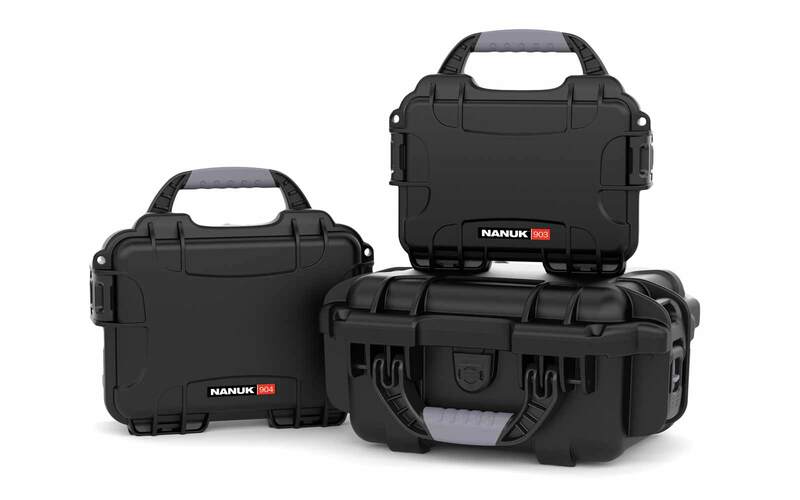 But first, outside, the Nanuk 923 Laptop Case comes with the power claw latches by default. so these are very secure. 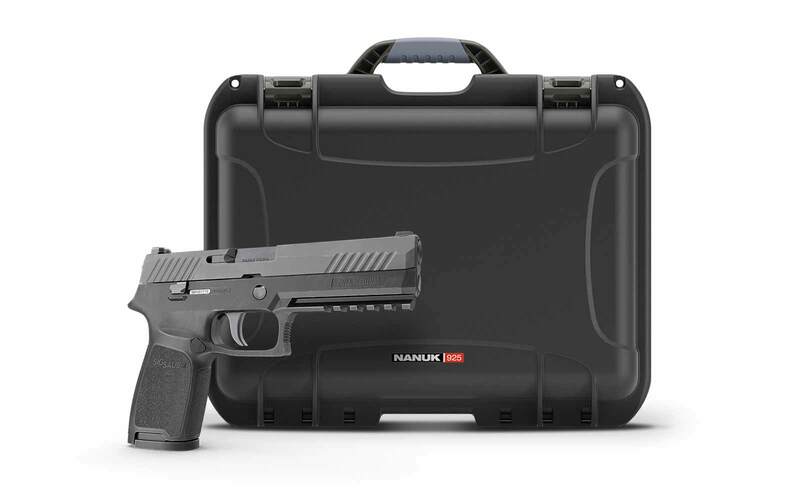 It comes with the keys and then you can use those keys to lock up your gears inside the case and store those keys in your pockets and keep it secure. You also have a nice spring-loaded handle here in the front with rubberized feel to it. It feels like pretty high quality. You'll feel that it's really nice here. You have a purge valve in the front so if you take this case and put it inside the luggage compartment on the plane, there is no problem there. Your gear is safe. You also have extra TSA padlock eyelid here. They are made out of stainless steel metal, so you could add extra locks on that if you needed to. But I can tell you these power claw latches are very very good. As you can see, the power claws are a two-step process. It's a push-down and lift up system so if you drop that case, it's never gonna open at all. Inside the case, as you can see, its a really nice finish. It's really high-end quality material. It has a rubber feel to it, so it doesn't feel cheap at all. It doesn't feel like a plastic. You have that laptop sleeve. It's made good for like 15 inches laptop. 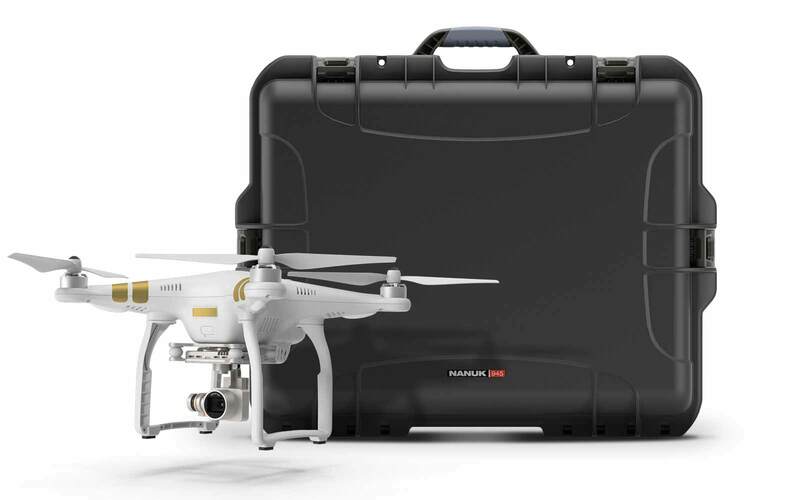 Then it also comes with a shoulder strap inside the case so you can carry this case around on your next business trip. And then you have extra pockets on each side here. A nice finish interior. You got velcros inside here if you need to put an iPad at the bottom or you can also put some papers in the lid here. In the back, you got extra little pockets for your documents. Keep them secure, keep them from flipping out when you are opening up the case or if you drop that case, everything inside. I personally put a laptop in there in mine, like a 15-inch laptop. And I use these stretchy net pockets here on each side for my chargers and wires. But what's nice is that you can leave that big case at home or at the hotel and just keep that little laptop sleeve. It's got again the same rubbery feel to it. It's got water-repellant zipper here. And you have these eyelids here for the strap that you can tie up. 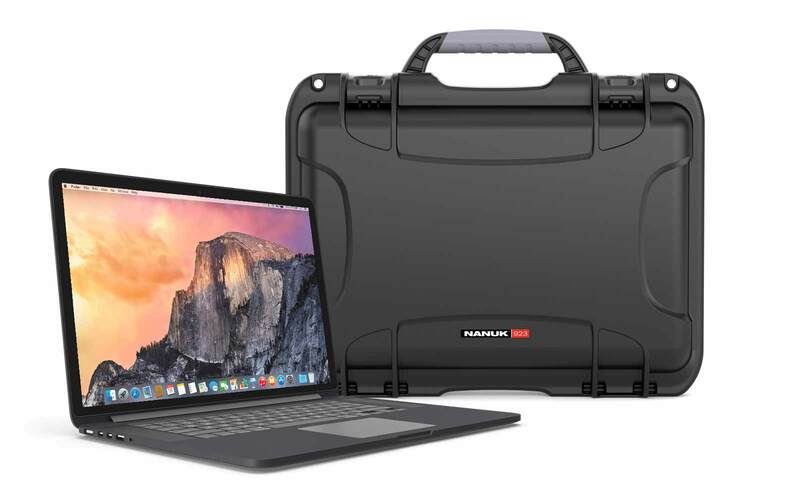 So you can just carry your laptop like a MacBook Pro 15ich will easily fit in that with some extra wires in it. So as you can see here, you also have another velcro here to keep your laptop from moving inside. And you also have a net here so you can put some extra papers or extra little items. 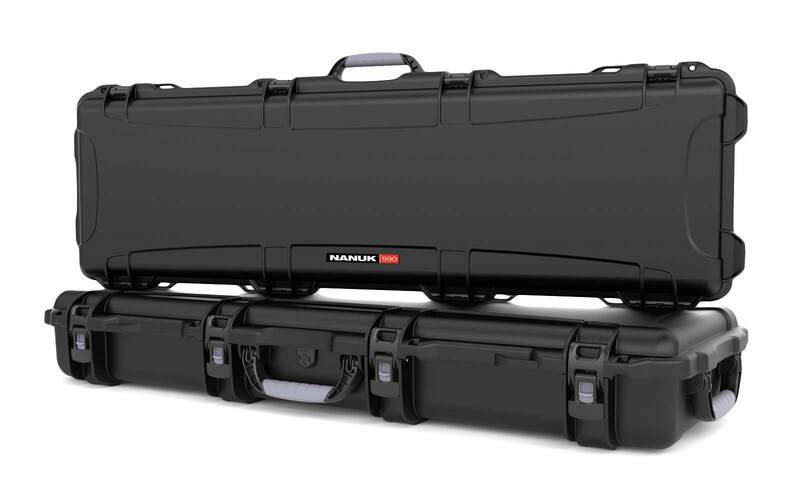 This is the Nanuk 923 hard case. It comes in many colors. 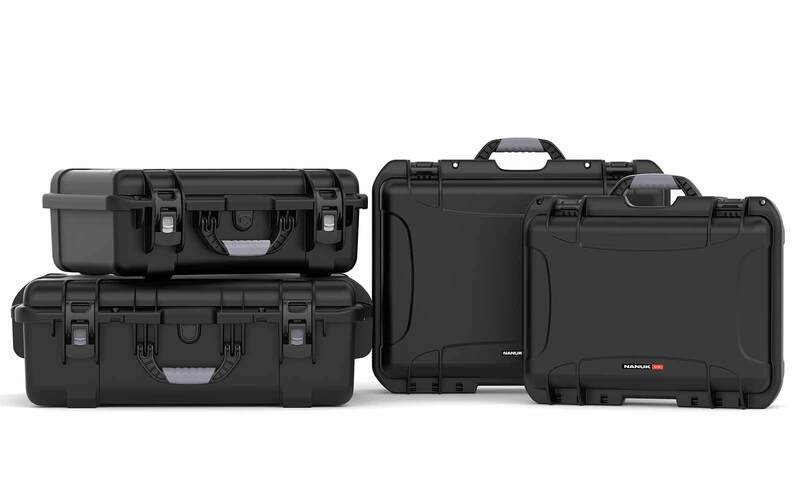 You can check out our website hardcases.ca to get more information and check out the colors. This is the silver one here that I have with me. It's really nice and bright. 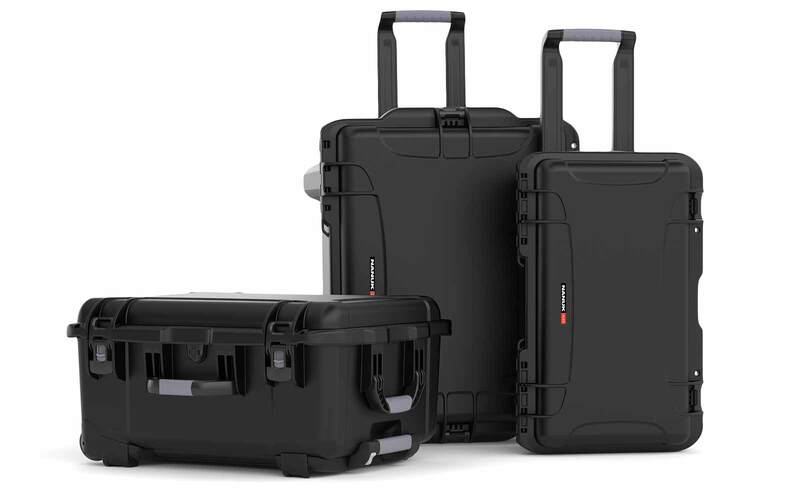 If you have any questions, you can get in touch with me, david@hardcases.ca and I'll be happy to help you out. Thank you very much for watching.